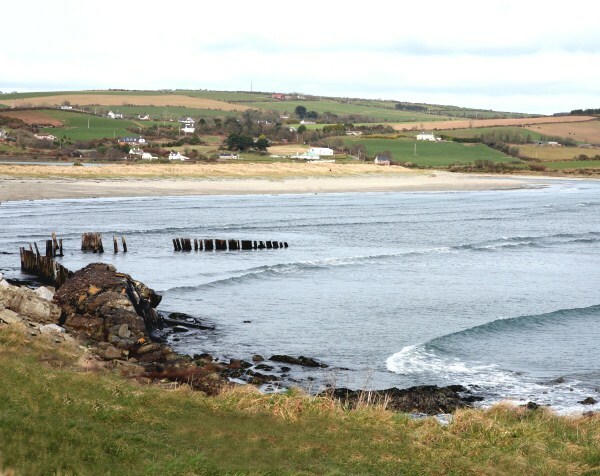 Kilbrittain situated midway between Kinsale & Clonakilty on the scenic has many sandy beaches and castles to offer the visitor. Kilbrittain castle is the oldest habited castle in Ireland. Coolmain Castle is the European Base of Roy Disney (Walt Disneys Nephew). There are some peaceful scenic and woodland walks suited to all types of walkers.